In the U.S., it’s common for an adopted child to lose contact with birth parents. In the Marshall Islands, adopted children return to the birth family when they are 18 if not sooner. “Customary” adoptions have been very common in the Marshall Islands for decades. Relatives or friends raise the child for a time without the birth parents ever relinquishing their connection. The idea that a piece of paper filed in a court could sever the tie between parent and child can seem absurd. The American style of adoption is so foreign to traditional practices in the Marshall Islands that it’s difficult to assure that women from the Marshall Islands know exactly what they’re getting into when they give up a child to an American family. Listen “There’s a lot of misunderstanding,” says Eldon Alik, the Marshallese consul general in Springdale, Arkansas. Alik was adopted by an aunt in the Marshall Islands. The informal adoptions, or “child circulation,” strengthen extended family ties and expose children to different adult skills, according to Jini Roby, an attorney and professor of social work at Brigham Young University who advised the Marshall Islands on its adoption law and treaty. 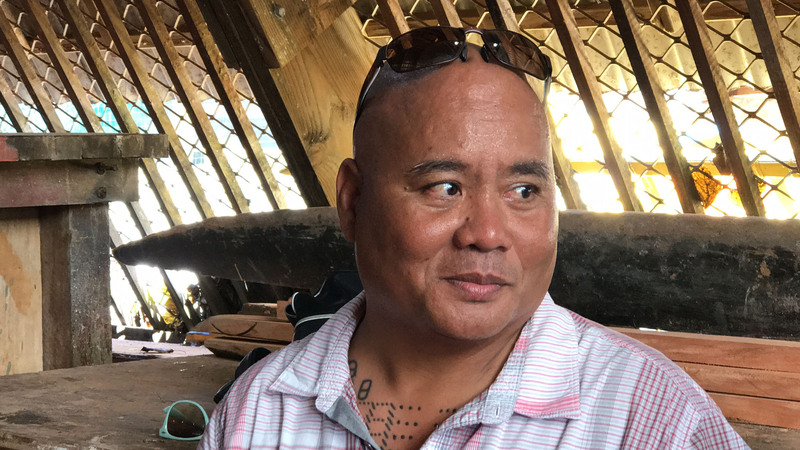 ListenAlson Kelen, who leads the Canoes of the Marshall Islands in Majuro, was adopted as a child in a traditional Marshallese intra-family adoption. Sometimes, the practice provides a social safety net for struggling birth parents. 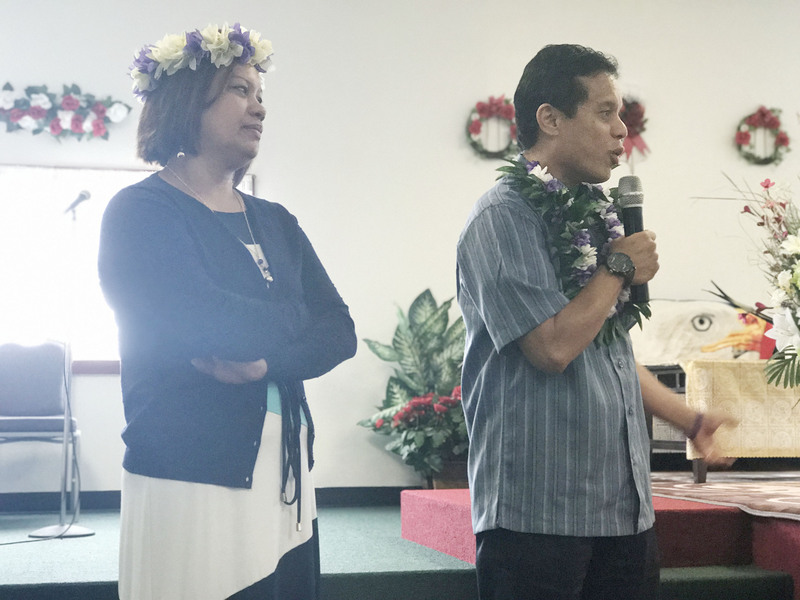 The Marshall Islands recently put in place a process that allows a customary adoption to be registered with the nation’s high court, giving the adoptive parents legal status in proceedings such as an ensuing international adoption. But even that step does not sever the rights of the birth parents, as routinely happens in U.S. adoptions. Marshallese women who come to the U.S. for adoption are confronted with a much different system, where a signing a consent form usually means giving up the legal right of ever seeing the child again. 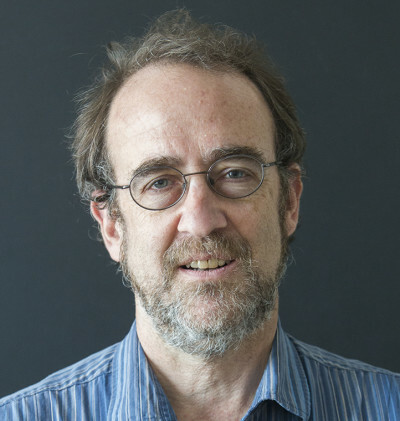 And interviews with birth mothers suggest that many don’t fully understand, regardless of what is spelled out in legal language in documents they were asked to sign. 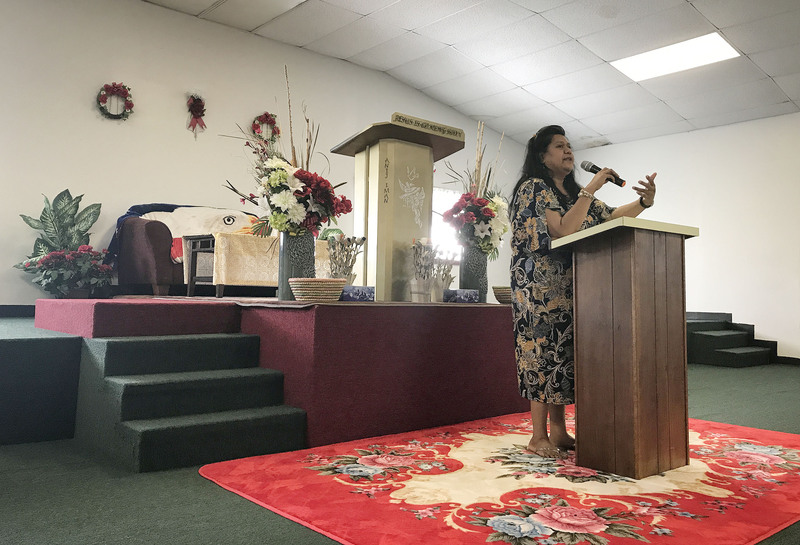 Listen “The word adoption, I don’t really like to use it,” says Anita Iban, seen here speaking at a Marshallese church in Springdale, Arkansas, where her husband is the reverend. Several women said that they expected their children to return to them at the age of 18, a common misconception among the Marshallese. Others said they believe they were guaranteed continued contact with their children, even though many state laws, including Hawaii’s, contain no provisions to enforce an open adoption. In practice, many adoptions are “open” for only as long as the adoptive parents want them to be — as Kookie Gideon discovered when the San Francisco couple who adopted her child cut off all contact. Gideon, who now lives in Ohio, said she’s envious of other birth mothers who maintain contact with their children. “And when I think about it, it makes me mad at the parents who took my baby,” she said through a translator. Kookie Gideon with her daughter at home in Ohio. She still longs for a child given up in an earlier adoption who she didn’t realize she would never see again. Earlier this year, Marshallese birth mother Emy Lejjena said she drove from Arkansas to Texas with a facilitator and translator in Marshallese adoptions, to the Dallas law office of an attorney specializing in Marshallese adoptions. There, Lejjena handed over her 2-year-old son to a couple that she thinks lives in Alabama. She doesn’t know for sure, she said, because the fixer never gave her the contact information, as promised, and then blocked her on Facebook. She said she and her brother went to his house to try to find out, but he wouldn’t answer the door. The adoptive parents said that she would get monthly visits with her son and they would help with her living expenses. Lejjena said the parents and the attorney promised her son would return at 18. She would not have consented to a closed adoption, she says. In a signed statement, the father, Glass Glass, back in Majuro, says he did not give permission for the adoption. Lejjena said she had no idea things would turn out as they did. “I really want to see my child,” she said.